Chromebooks are blurring the line between desktop and mobile with the launch of Google Play store on Chromebooks. Our latest Chromebooks were built from the ground up with this technology. But until now, it wasn’t possible to appreciate the full range of experiences Android Apps can offer. For mobile photography lovers, nothing beats a selfie stick for the perfect shot. But on a tiny phone display, it’s sometimes hard to fit the whole group. 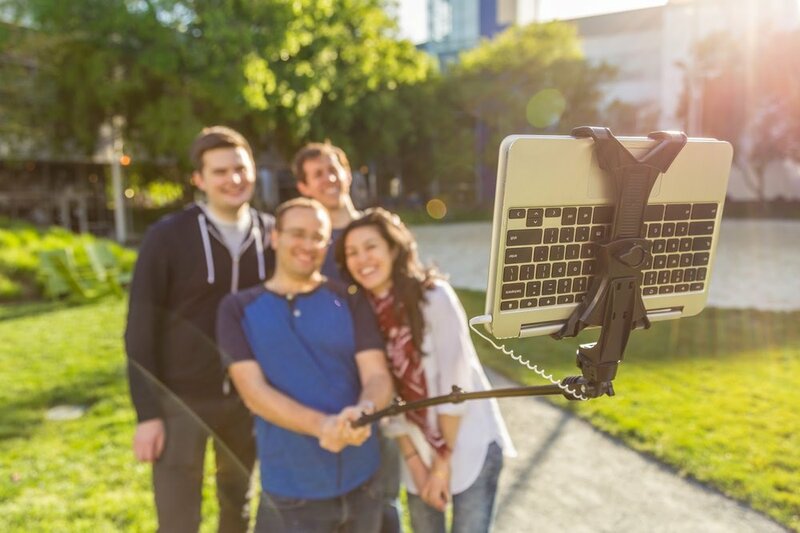 To take advantage of beautiful, high-resolution displays, as well as great photo editing apps, we’ve carefully engineered the first Chromebook-sized selfie stick. Never again will you miss the perfect groupie. 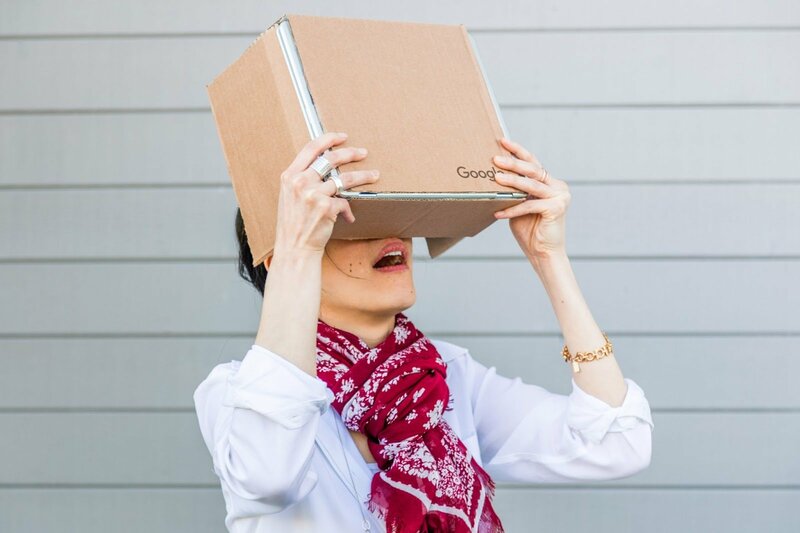 In collaboration with the Cardboard team, we’re bringing you a new, immersive VR accessory—Cardboard for Chromebooks. Just as affordable and just as mobile, this new version of Cardboard is your gateway to larger-than-life experiences wherever you go. Stay tuned for all the specs so you can turn any large appliance or pizza box into your own Cardboard device. 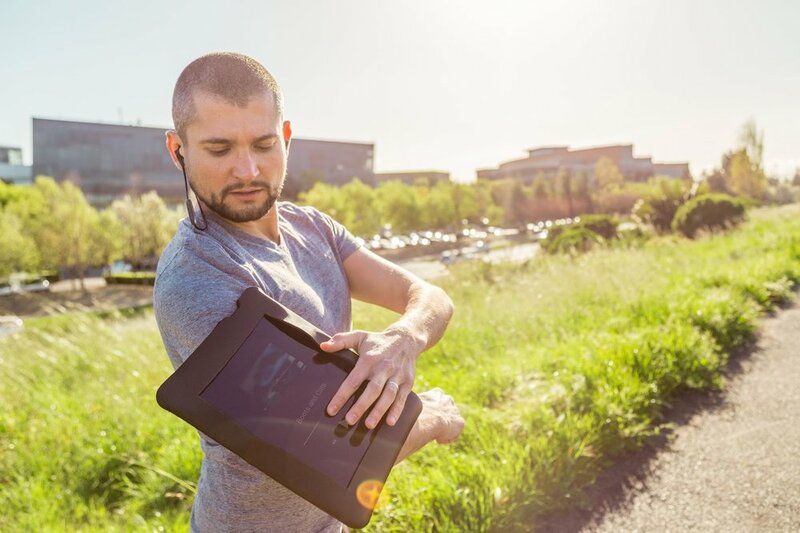 For the dedicated athlete, we’re introducing the Chromebook Workout Armband for all your fitness needs. Giant media buttons make it easier than ever to skip songs without taking a pause, and music apps let you take your music offline wherever you go. Whether you’re out for a run or in the gym, this armband allows you to really go big with your workout. Keep an eye on the Google Store for these products and more. The next generation of Chromebooks is here, and we can’t wait to bring you all the accessories to make them the ultimate mobile devices. This entry was posted in Google Chrome Blog and tagged Chromebooks on March 31, 2017 by The Chrome OS Team. This entry was posted in Official Google Blog and tagged Chromebooks on March 31, 2017 by The Chrome OS Team. Google Cloud Platform (GCP) is committed to meeting our customers needs—no matter where they are. 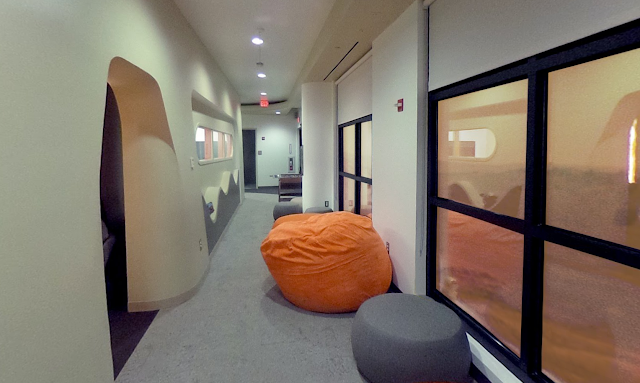 Amidst our growing list of new regions, today we're pleased to announce our expansion to Mars. In addition to supporting some of the most demanding disaster recovery and data sovereignty needs of our Earth-based customers, we’re looking to the future cloud infrastructure needed for the exploration and ultimate colonization of the Red Planet. Mars has long captured the imagination as the most hospitable planet for future colonization, and expanding to Mars has been a top priority for Google. By opening a dedicated extraterrestrial cloud region, we're bringing the power of Google’s compute, network, and storage to the rest of the solar system, unlocking a plethora of possibilities for astronomy research, exploration of Martian natural resources and interplanetary life sciences. This region will also serve as an important node in an extensive network throughout the solar system. Our first interplanetary data center—affectionately nicknamed “Ziggy Stardust”—will open in 2018. Our Mars exploration started as a 20% project with the Google Planets team, which mapped Mars and other bodies in space and found a suitable location in Gale Crater, near the landing site of NASA’s Curiosity rover. In order to ease the transition for our Earthling customers, Google Cloud Storage (GCS) is launching a new Earth-Mars Multi-Regional location. Users can store planet-redundant data across Earth and Mars, which means even if Earth experiences another asteroid strike like the one that wiped out the dinosaurs, your cat videos, selfies and other data will still be safe. Of course, we'll also store all public domain scientific data, history and arts free of charge so that the next global catastrophe doesn't send humanity back into the dark ages. Customers can choose to store data exclusively in the new Mars region, outside of any controlled jurisdictions on Earth, ensuring that they're both compliant with and benefit from the terms of the Outer Space Treaty. The ability to store and process data on Mars enables low-latency data analysis pipelines and consumer apps to serve the expected influx of Mars explorers and colonists. How exciting would it be to stream movies of potatoes growing right from the craters and dunes of our new frontier? 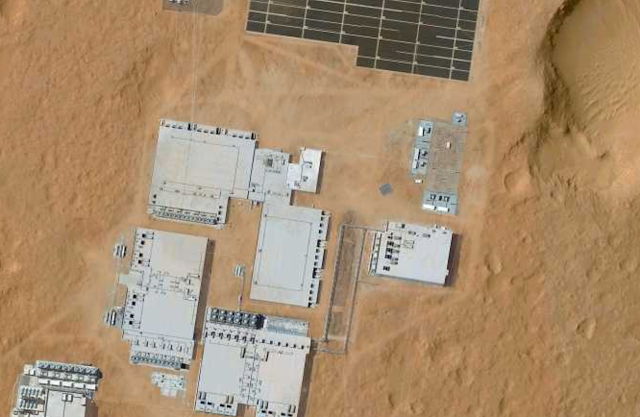 The Martian data center will become Google’s greenest facility yet by taking full advantage of its new location. The cold weather enables natural, unpowered cooling throughout the year, while the thin atmosphere and high winds allow the entire facility to be redundantly powered by entirely renewable sources. But why stop at Mars? We're taking a moonshot at N+42 redundancy with galaxy-scale computing. While GCP is optimized for faster-than-light data coordination for databases, the Google Planets team is already hard at work mapping the rest of our solar system for future data center locations. Stay tuned and join our journey! We can’t wait to see the problems you solve and the breakthroughs you achieve. P.S. 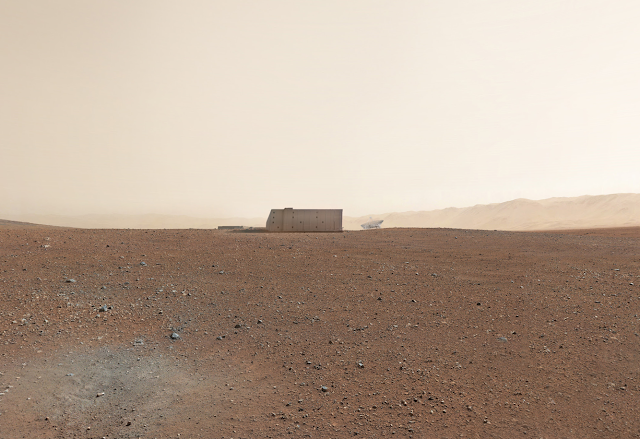 Check out Curiosity’s journey across the Red Planet on Mars Street View. This entry was posted in Google Cloud Platform Blog and tagged Announcements, Google Cloud Platform, Storage & Databases on March 31, 2017 by GCP Team. With current VR technology, you can put on a headset, and the visuals and audio will make you feel like you've been transported to a new place. But incorporating other senses into the VR experience—to make you feel like you’re actually there—has remained an unsolved challenge. Until now. We're taking VR to the next level with Haptic Helpers. Using a modest set of everyday tools, these VR virtuosos can simulate more than 10,000 unique experiences, all from the comfort of your own home. Smell the roses. Listen to the ocean. Feel a fluffy dog! We've recently begun in-home user tests and are now seeking additional trusted testers. Interested? Sign up now. This entry was posted in Official Google Blog and tagged Google VR on March 31, 2017 by Jon Wiley. 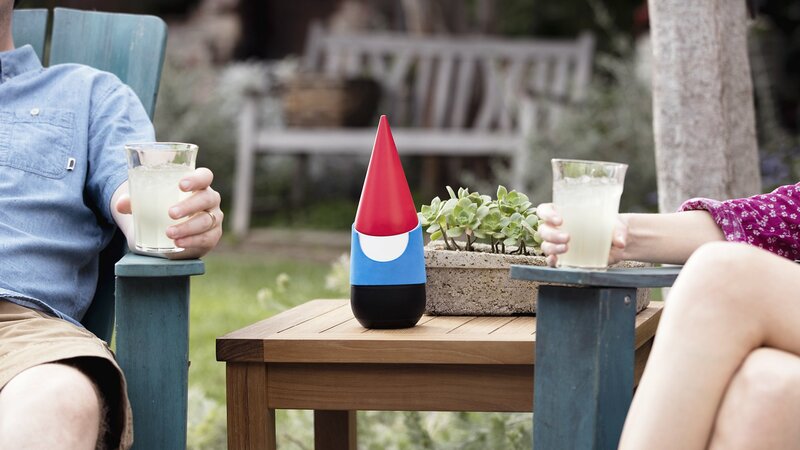 Google Gnome is a voice-activated, hands-free tool designed to make backyard living effortless. Need to know what animal is squeaking in your bushes? 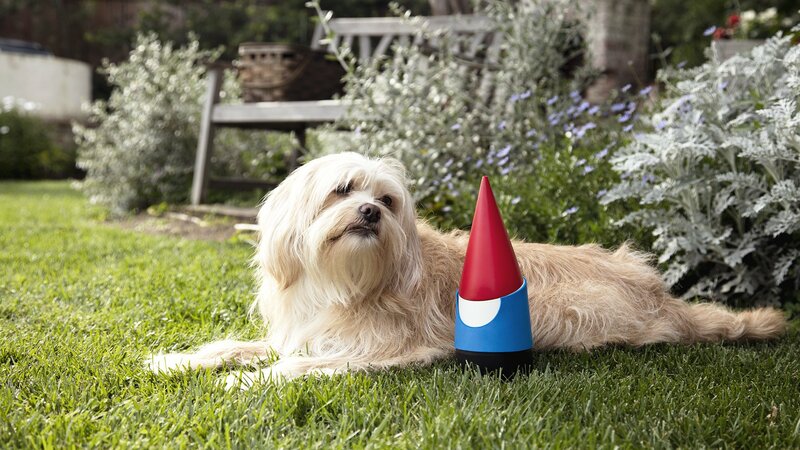 Stay still and ask Gnome what sound an opossum makes. Running low on birdseed? That’s where Gnome comes in. 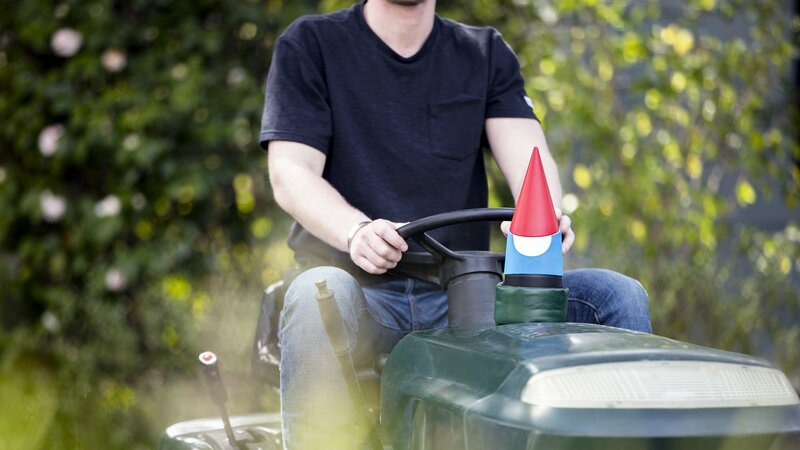 You can even use Gnome’s proprietary high-intensity lasers to trim your hedges into whatever shape your heart desires. 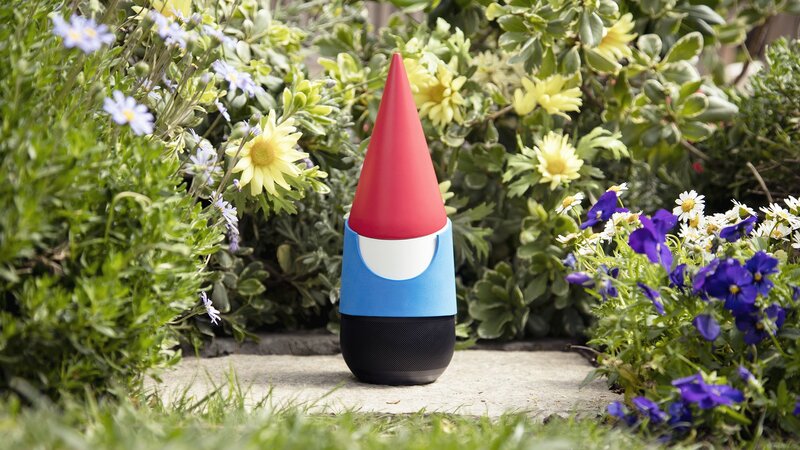 The only thing that can fence in Google Gnome is the literal fence surrounding your yard. The future is here, and it’s a real breath of fresh air. 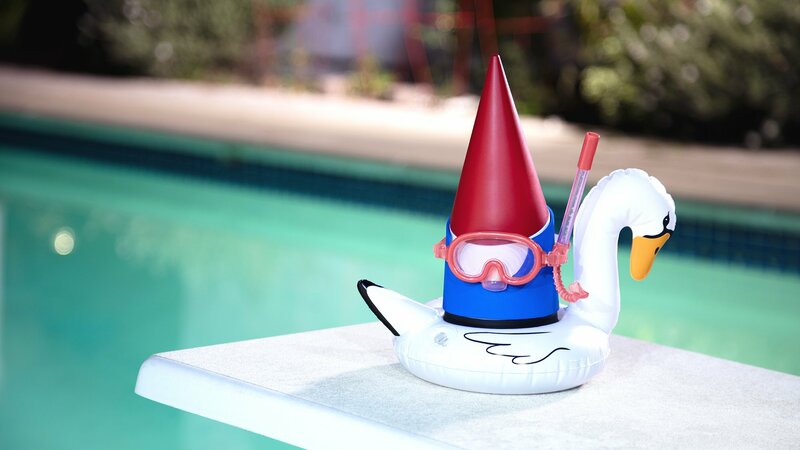 Discover it for yourself at g.co/GoogleGnome. This entry was posted in Official Google Blog and tagged Google Home on March 31, 2017 by Kyle Conerty.